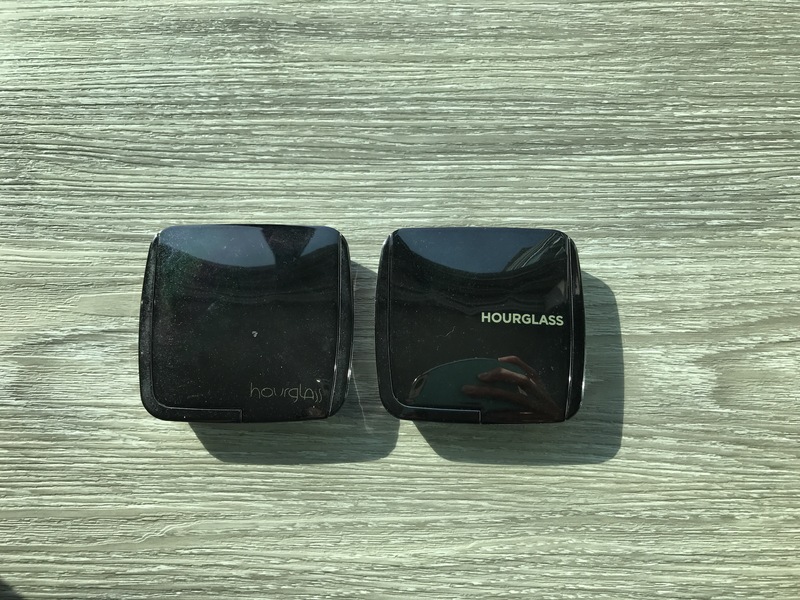 The Hourglass Ambient Lighting Powders ($55 CAD, 10g or $30 for 1.4g) is one of my indulgence of choice. 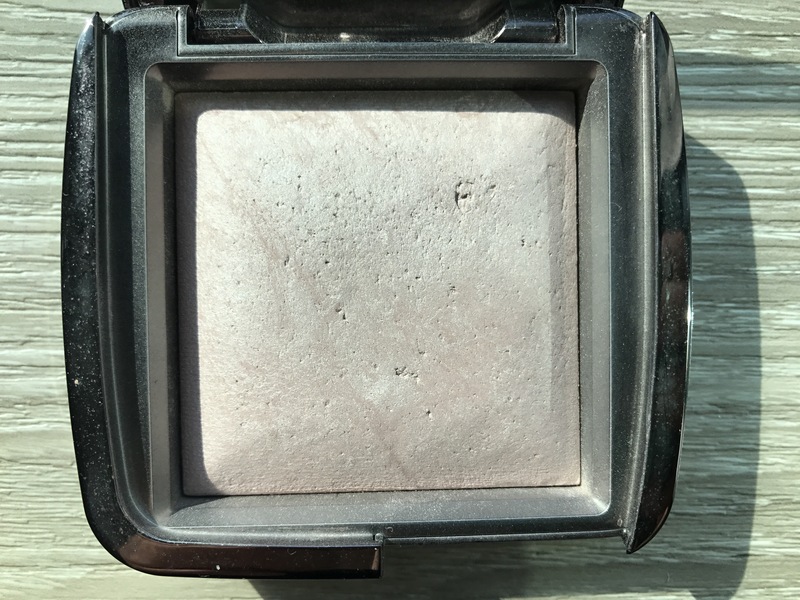 My favorite shade is Dim Light, which is not reviewed here because I finished an entire 10g pan. These powders are tricky to review because they look best when blended out but the finish is hard to capture in a picture. 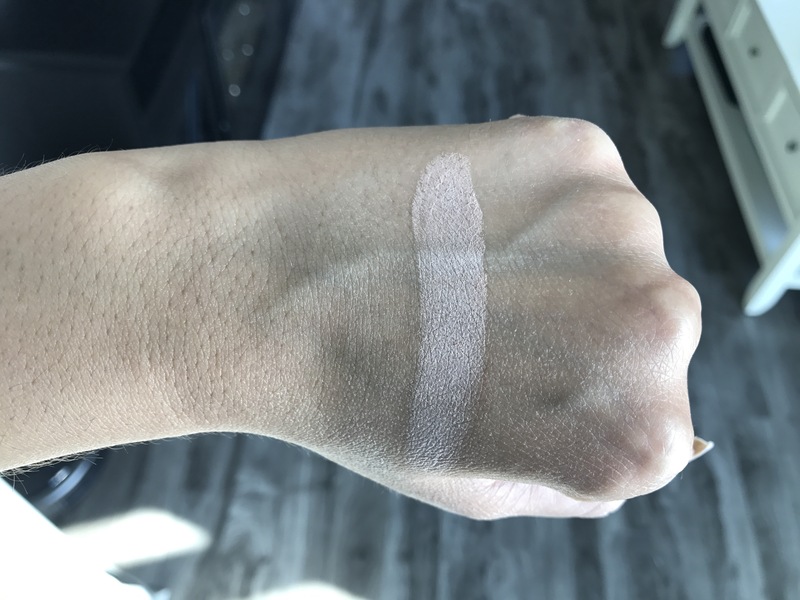 Pictured I applied a heavy swatch to show you the shade but applied I use a fluffy brush and dust the powder over my skin. This leaves a healthy, glowy and diffused look to my skin. Diffused light is a light yellow based powder and Mood Light is a soft lilac, both with a light sheen finish. There is no shimmer or glitter in either of these powders. The website summarizes the perfect effect that each powder delivers on the skin, so i’ll copy it from the website here. In short, these are beauty swatched approved. Mood Light:A soft, sheer lavender pink powder that mimics the softest, most forgiving light and brightens the complexion. – true dat.